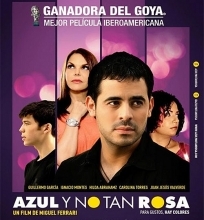 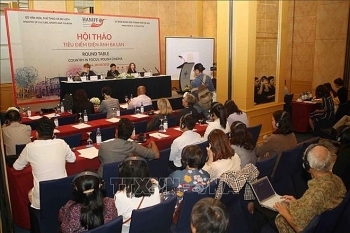 A film project called ‘Handsome Guy For Rent’ won the category of commercial film at Autumn Meeting 2018, an international cinema event providing the opportunity for young filmmakers in the region. 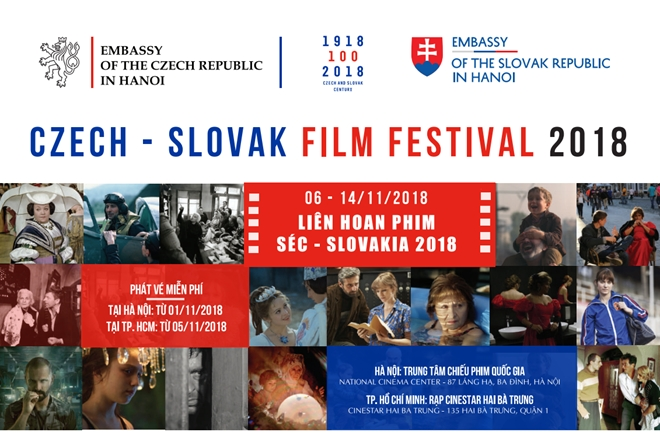 The first Czech-Slovak film festival kicked off in Hanoi on November 6 to celebrate the 100th founding anniversary of Czechoslovakia (now the Czech Republic and Slovakia). 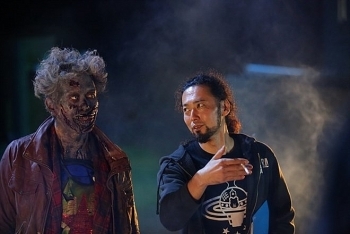 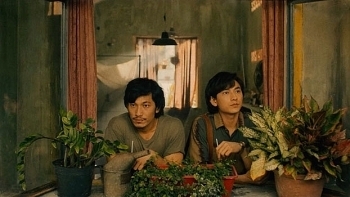 The annual Japanese Film Festival kicked off at Cinestars Hai Ba Trung, downtown Ho Chi Minh City on November 2, with 11 Japanese films released over the last three years to be screened to November 17. 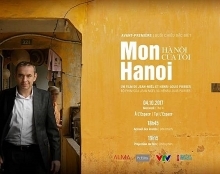 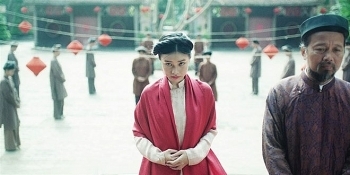 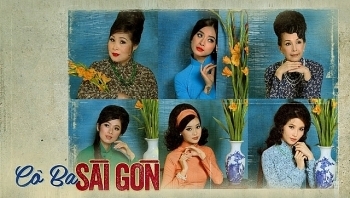 The Vietnam Cinema Department has released a list of 35 contemporary Vietnamese films to be presented at the upcoming 5th Hanoi International Film Festival (HANIFF V), with 21 feature movies and 14 short films. 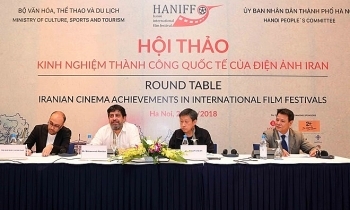 Shooting on a joint film project between Vietnam and South Korea has begun in Da Lat, the Central Highland Province of Lam Dong.